Coffee, the drink that most people rely on to wake themselves up, stay awake, watch that one more episode at 2am or just because its their break time drink. Coffee is bad for you, it increases hormones, coffee contains caffeine (caffeine is a drug) and finally coffee increases your chance of being diagnosed with liver disease. Coffee increases your hormones. Adenosine, hormone can make you feel alert and energetic but in the long run it can lead to sleep problems. Adrenaline, this hormone can give you a temporary boost but in the long run can lead to depression and fatigue. Cortisol, coffee increase this hormone, the stress hormone. High levels of stress can lead to other health problems such as high blood pressure, weight gain, moodiness, heart difficulties and diabetes. Dopamine, makes you feel really good, but after you will feel extremely low. It is easy to become reliant on this hormone. 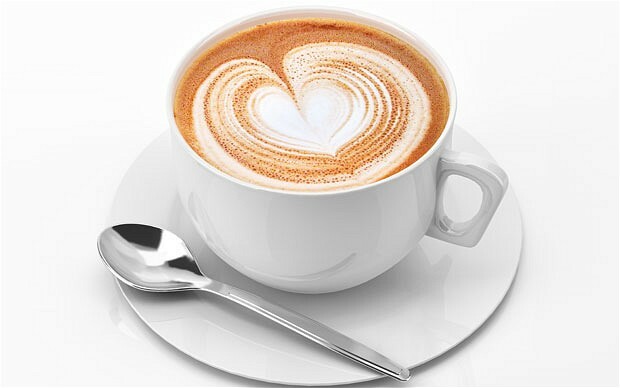 Coffee can increase all hormones in your body, most of the time this is not a good outcome. Caffeine is a stimulant drug. It might not be like other drugs, but it is still in the drug category. The main effects of caffeine are much like other drugs: feeling more alert and active restlessness, excitability and dizziness anxiety and irritability, dehydration, higher body temperature, faster breathing and heart rate, headache and lack of concentration Stomach pains. It is possible to have an overdose on caffeine, the main symptoms are: tremors, nausea and vomiting, very fast and irregular heart rate, confusion and panic attack as well as Seizures. It is dangerous to mix caffeine with other drugs and even alcohol. 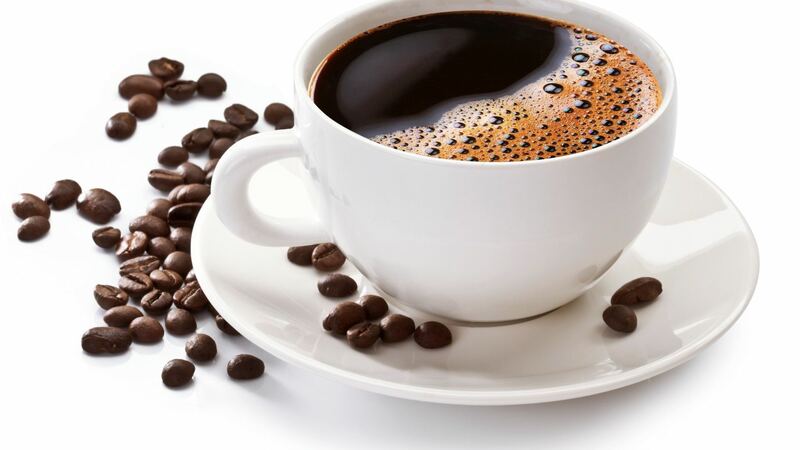 Mixing caffeine with other stimulant drugs can cause cardiovascular problems. Like any drug there are many withdrawal symptoms: headache, tiredness, sweating, muscle pains, anxiety and tension. Coffee increases the risk of liver disease. The liver is an important organ, it has many different function in the body and it highly sensitive. Cirrhosis is the term used to describe long term damage to the liver. Coffee drinkers have a 84% higher chance of getting cirrhosis, with the strongest effects for those who drink 4 or more cups per day. In conclusion, high consumption of coffee is not good for your health. It has many harmful effects on the human body including: increasing hormones, coffee contains caffeine and finally coffee increases your chance of being diagnosed with liver disease.